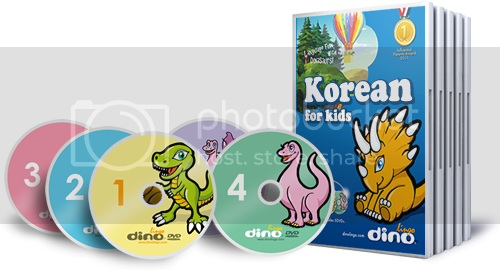 According to the Dino Lingo website, "the interactive language learning program is as easy as child's play and works like magic (it's true!) After watching these videos several times, most babies and small children can easily name everyday objects and understand basic phrases in foreign languages." As I was putting together this post I noticed that they have a coupon code "Take10" for the holiday's and you get a free dino calendar with your order. I think this would make a great family holiday gift. 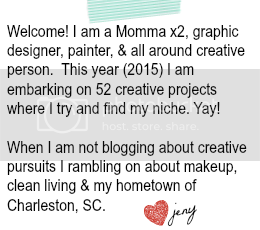 \\ I viewed this clip complimentary through Influenster (and you can too!) but the opinions are all my own.